With over 20 years of combined financial experience, our staff at Annuity Capital, LLC, is ready to help you sort out your future. What separates us from other annuity companies is that we believe that all of our clients should be treated with the same attention, respect, and care as our family members. We want your future to be financially set so you and your family can enjoy many years to come. Here are a few reasons why you should choose us at Annuity Capital, LLC to help with your annuity settlement options. 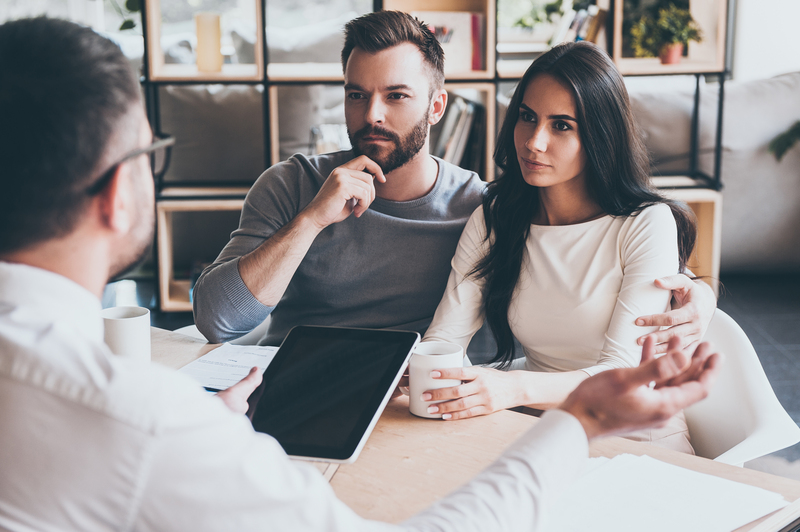 We know that each situation is different – Unlike other Structured Settlement and Annuity companies, our staff at Annuity Capital, LLC understands that each person’s situation is entirely their own. There are no two situations alike when it comes to finances, so we customize all of our annuity products and solutions based on what our client needs. We specialize in a variety of annuities – In addition to tailoring their options based on the customer, we also specialize in many types of settlements and annuities as well. Charitable, retirement, and settlement annuities are just a few of the different kinds of things we specialize in at Annuity Capital, LLC. Do not waste your time looking into a company that will not offer you the right annuity settlement options for your situation, and turn to the professionals at Annuity Capital, LLC. Give us a call to learn more about what we can do for you today at (484) 319-4555. This entry was posted in Uncategorized on December 21, 2017 by Web.com (S.To). Welcome to Annuity Capital, LLC’s blog! Here you will be able to find the best information regarding our business, what we offer, and other resources regarding structured settlements, annuities, and more. With many years of experience, we are sure to help you learn more about your financial options and help to plan out your roadmap for years to come. We want our customers at Annuity Capital, LLC to have the most accurate information possible in determining how their money should be allocated for now and the future. With over 20 years of experience helping clients with their financial situations, we are more than ready to help to decide what to do with your money at Annuity Capital, LLC. Our founders noticed that there was a significant need for a better relationship between a person and the team helping them restructure their money. From that need, we developed Annuity Capital, LLC to help our clients better understand their financial future and get them the money they deserve. If you are looking for more information regarding how we work, our resources and expertise, or our structured settlement payout or other services, contact us at (484) 319-4555. Our goal is to treat all of our clients like family at Annuity Capital, LCC, so let us help improve your financial situation today. We had a great time at the 55+ Thrive Conference in Philadelphia. Learn more about the conference here.